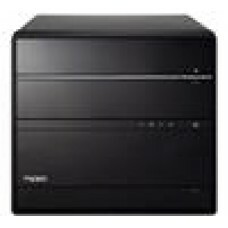 Shuttle SH110R4 XPC Cube Performance Barebone - H110, S1151, 2x DDR4, 2x 3,.. 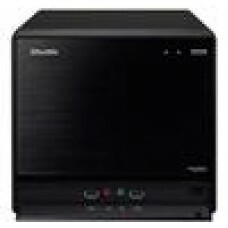 Shuttle SH170R6 XPC Cube Performance Barebone - H170, S1151, 4x DDR4 2x 3.5.. 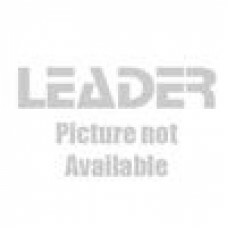 Shuttle SZ170R8 XPC Cube Barebone - Z170, LGA1151, 4x DDR4, 4x 3.5" Ba.. 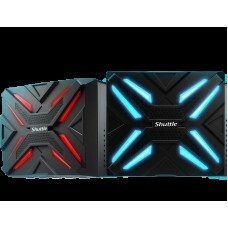 Shuttle SZ170R8V2 XPC Cube Performance Barebone - Z170, LGA1151, 4x DDR4, 4.. 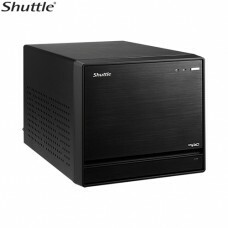 Shuttle SZ270R8 XPC Cube - 4K UHD 3xDisplays Z270 LGA1151 4xDDR4 HDM 2xDP 1.. 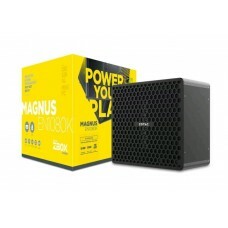 Shuttle SZ270R9 XPC Cube - 4K UHD 3xDisplays Z270 LGA1151 4xDDR4 HDM 2xDP 1..
Zotac MAGNUS EN1080K Gaming Mini PC Barebone..